Finest red veined Indonesian Kratom powder from the jungles of Borneo. order instructions" box on the invoice. Include CVS number for your card. Sample packs available for $28 (seven 5mg varieties). Closely related to Kratom. Kra Thum Khok is a tall tree found in parts of Cambodia, Thailand and Vietnam. 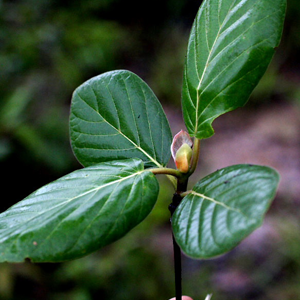 Kra Thum Khok, botanical name Mitragyna hirsuta is a close relative of Mitragyna speciosa, commonly known as Kratom. Like the speciosa member of the Rubiaceae family it acts paradoxical, as the effect is both stimulating and sedating at the same time. 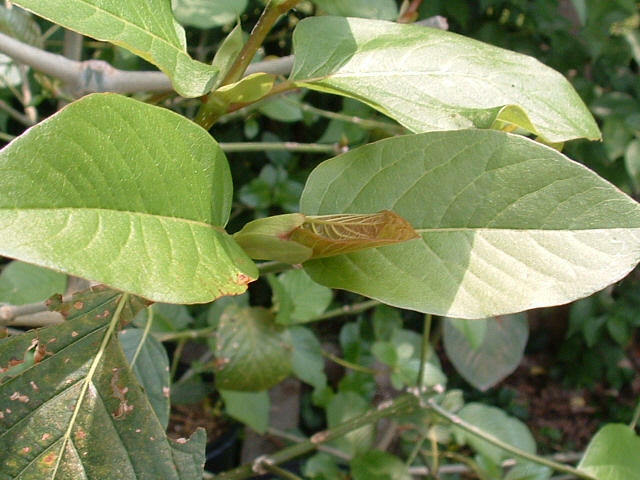 The alkaloids present in the leaves of Mitragyna hirsuta have been identified as hirsutine, rhynchophylline, isorhynchophylline and mitraphylline. We offer Malaysian strain live plants from Florida (well rooted cuttings). Plants are shipped via priority mail, extra shipping fee added to invoice when processed. Express shipping is not available for live plants (the rest of your order will be shipped separately). We do not ship live plants to any country but the United States. Live Kratom plant lower sale prices updated 8/22/17. No waiting list for a limited time. Live Kratom plants back in stock 8/22/17 - new lower prices! We are unable to ship Kratom to Wisconsin, Vermont, Tennessee and Indiana. Important shipping info for live plants: Your plant will ship on a Monday or Tuesday after you place your order. Plants are not shipped on other days in order to ensure live delivery. You should receive a tracking number for your plant from our grower when your plant is shipped. It is important that the plant is removed from its package and to a safe environment as soon as it is received, as plants naturally are subject to some level of stress during shipping. IMPORTANT: The FDA has not evaluated statements made on this site in conjunction with any herbal products. These products are not intended to prevent, treat, cure or mitigate any disease. Customers should vigorously research all products prior to purchase and use.